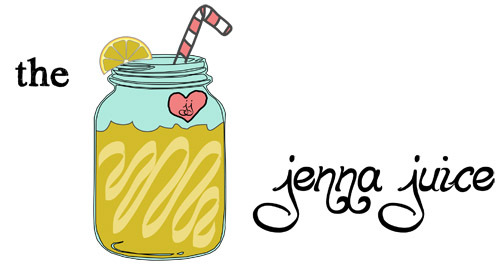 The Jenna Juice: 5 iPhone covers that you should buy since I probably won't. 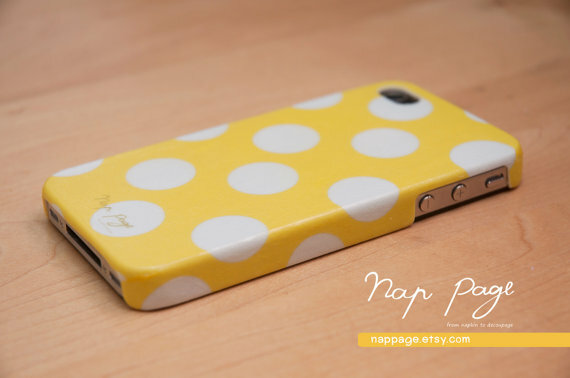 5 iPhone covers that you should buy since I probably won't. 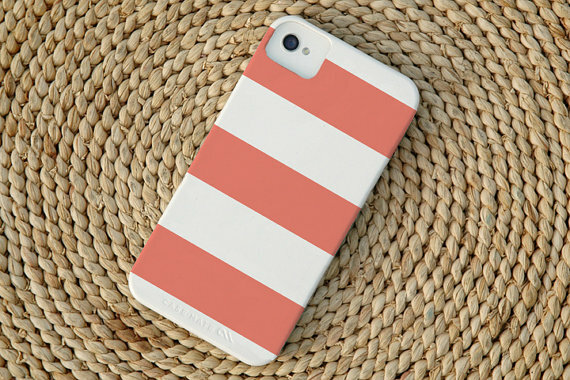 Why are there soooo many adorable iPhone cases in this world? Lately I've been perusing the web trying to find the perfect summery cover. Actually, scratch that, I've already found the perfect cover. Five of them. But I'm a person who drops my phone somewhere around 5 times a day (don't ever let me babysit your phone). Every time it happens I reach down as quickly as I can while holding my breath, pick it up, and see if the screen will still light up when I press the button. It's a rush I tell you. Seeing as my budget would not allow me to purchase a new phone at full price, it would basically be a huge tragedy if I were to ever drop my phone and actually damage it. So, I only buy covers that are proven a hundred and fifty bazillion times over to be one of the most protective styles. Aka not the cutest ever. I hate bulky covers though, so I swear by the iSkin solo. To die for right here. It makes me want to grab a pair of my favorite shorty shorts and jump on a sailboat. 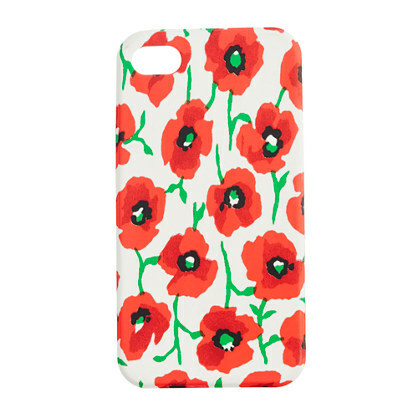 Leave it to J.Crew to completely steal my heart with a phone case. And it's only $25.00! Only problem is the description says it "prevents minor scrapes." How about 4 foot plunges from my car to the pavement? 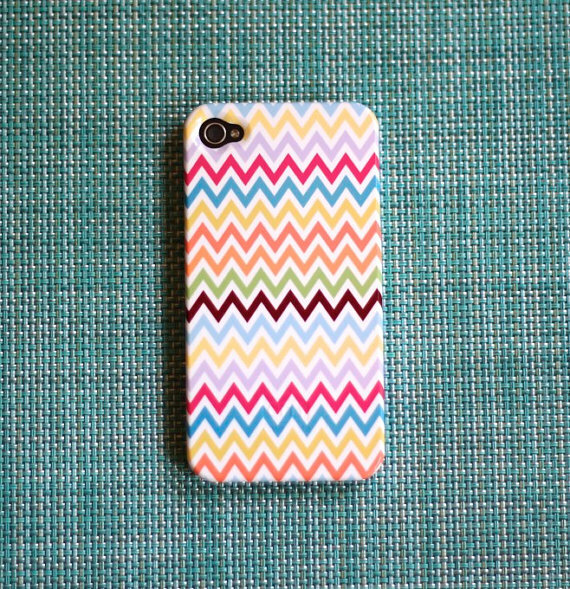 I'm not usually a chevron fan but this one nailed it. How do these Etsy sellers do it? 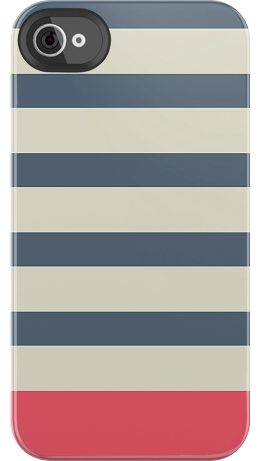 I want to know how to design phone covers, too! 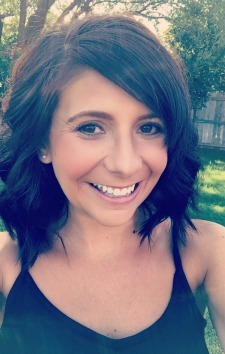 This website includes adorable ready-mades or you upload any image you want to create a custom design! While the rest of you are out there purchasing the cute covers of my dreams, I'll just be over here reading and over-thinking product reviews with my plain jane looking (but very well-protected!) phone. If you ever change your mind, here's a 10% off coupon code for you and your blog followers : BLOGLOVE10.